Students are expected to attend school daily and be on time. The official school day for students begins at 7:50 a.m. and ends at 2:05 p.m., except on Wednesdays when school day ends at 1:00 p.m. A warning bell rings at 7:45 a.m., and morning reveille begins right after the starting bell at 7:50 a.m. Present means that the student is physically present in school, or in a scheduled class, for at least half the school day, or is on an authorized school activity. Absent means that the student is not physically present in school, leaves before 11:00 am, or arrives after 11:00 a.m. No distinction is made between excused and unexcused absences. Students are either present or absent. A student is tardy if arriving to school after 7:50 a.m. and before 11:00 a.m.
Students arriving after the 7:50 a.m., but before 8:00 a.m., shall immediately report to class and will be marked tardy by their homeroom teacher. Students arriving after 8:00 a.m., must report to the front office and obtain a tardy slip before being admitted back to class. Students are considered chronically absent when they accumulate 15 absences. Students are considered excessively tardy when they accumulate 15 tardies. Students who are chronically absent or excessively tardy will be referred to the counselor and administrator for follow up actions. Attendance Matters Luncheon! 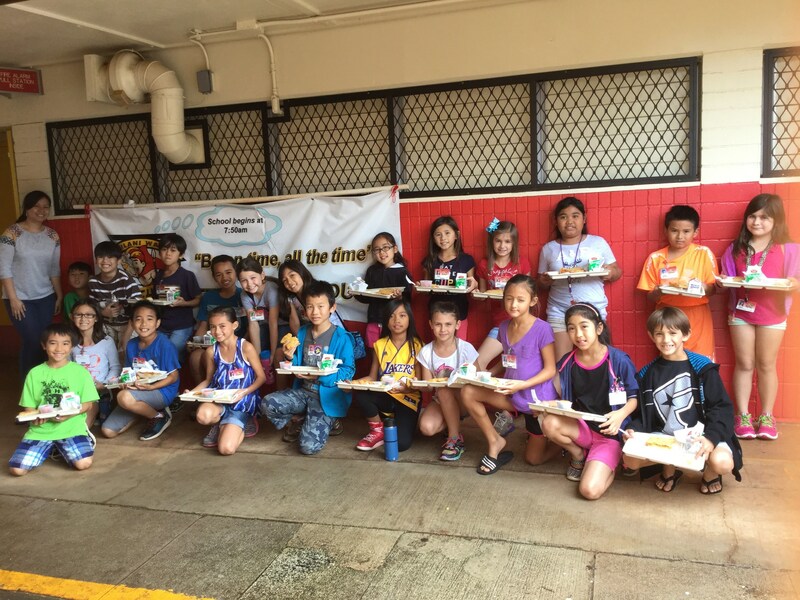 Congratulations Mrs. Manoa's Class.